I’ve had trouble holding this one in… It’s time for our footy club to expand and grow our brand, membership and revenue - so we officially take a step into esports. Expect to see an Essendon team in 2018! 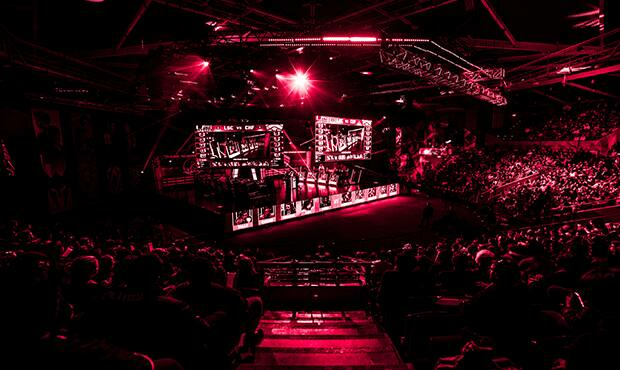 Essendon Football Club has acquired a professional esports team and will compete in the League of Legends, Oceanic Pro League and Oceanic Challenger League next year. However, finally an Essendon team that I have the athletic ability for. The WTF responses highlight that the club will have to roll this out carefully, perhaps with a few videos explaining what it is, what it means, and why. Am I right that Adelaide is the only AFL club that’s already in this space? Anyone know how its been working out for them? Thanks - the link was causing me heartache. Was truncating for some reason. stay in your lane old people, this isn’t for you its for the next generation of members. nah youre the adc that sits bot whole game then blames everyone else. Is my interpretation correct that this means you can go to a stadium and watch someone in an Essendon jumper play Xbox? And cheer them playing Halo or whatever because they’re wearing an Essendon jumper? I think you drop an E, and try to play sports - which does sound entertaining to watch. League of Legends. And yep. Not an Xbox, and not Halo, but more or less. Think this is the ‘opt out’, question point of my future membership. Does Riot do pro-team skins? Seems like something sporting clubs would be pushing for quite heavily. Great question and not one I can answer sorry, but it looks like League Of Legends itself does.